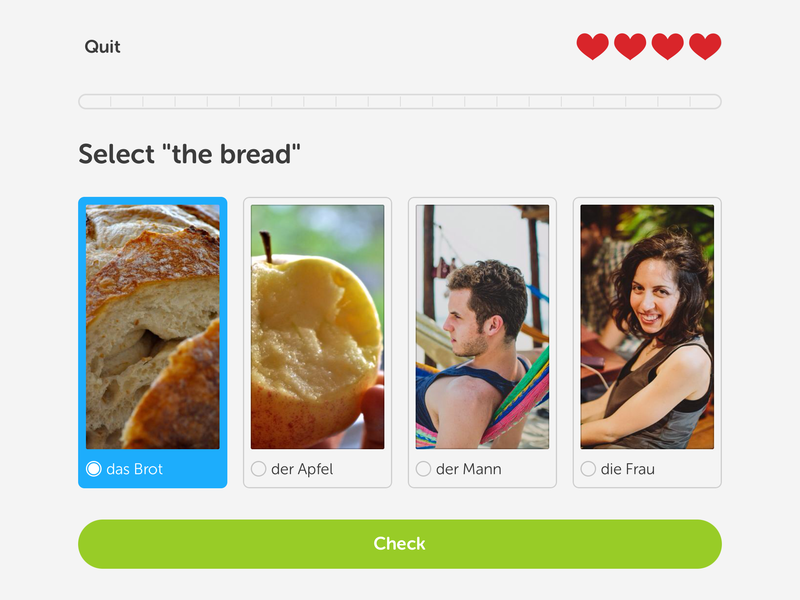 Free language learning with Duolingo – Carpe Diem Systems Ltd. I occasionally work in France and Germany, and have been meaning to learn a little of both languages, usually without success. 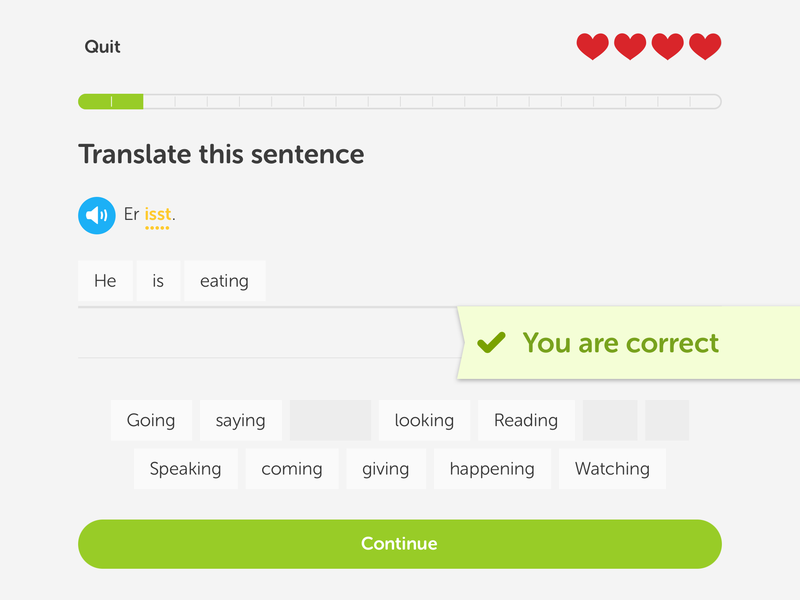 But I’ve just discovered Duolingo – free online language learning for English speakers wanting to learn French or German, plus other languages. It’s based on crowdsourced translation and so far seems entirely free.